This Fail Proof 4 Ingredient Peasant Bread is a super quick, easy and delicious recipe that is a one bowl wonder and there’s no need to knead! If you’ve always wanted to make your own Bread, you’ve definitely hit the jackpot with this recipe. 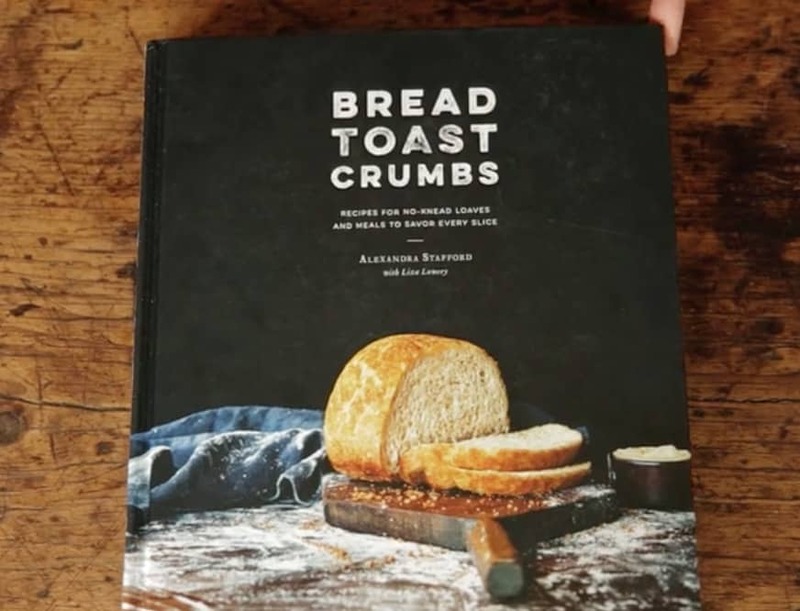 This Peasant Bread is basically fool proof and it has been an internet sensation for Creator, Alexandra. It is her Mothers very own recipe and all you need is 4 ingredients and it’s no knead. So before we see Alexandra whip it up in her video, let’s look at what you are going to need for this recipe.